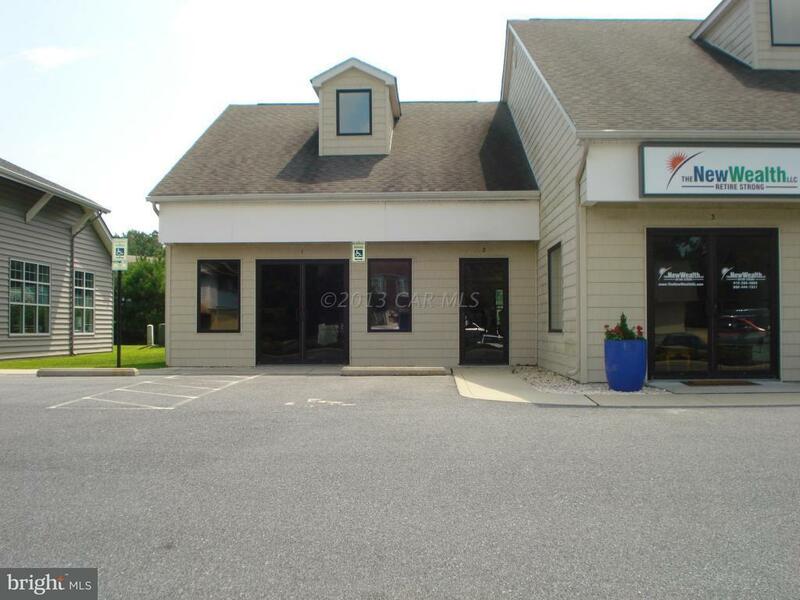 Prime Commercial Office Space In Ideal Location In Community Of Ocean Pines. 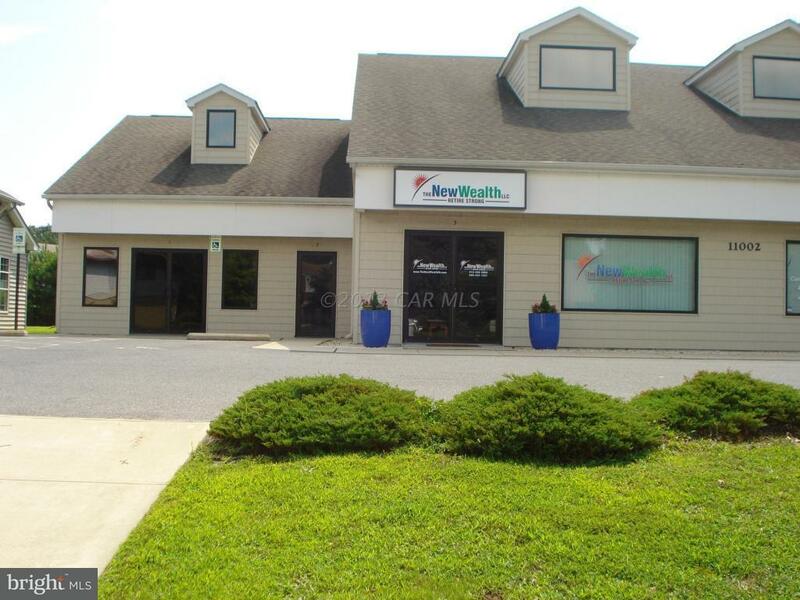 Adjacent To Shopping Area With Busy Traffic Flow For Exposure. 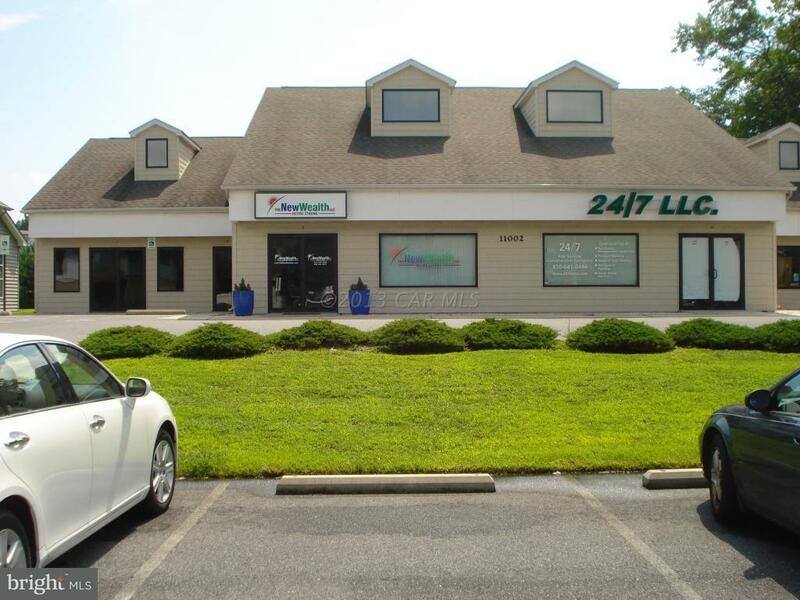 Unit Has HVAC And Services For Parking, Sewer And Water,Trash,Snow And Ice Removal, Lawn Mowing,Outside Lighting and Maintenance,Landscaping,Mail Gazebo,Master Insurance And Awaits A Future Business.